You can have a contemporary look for your home with this chair and half. The piece consists of two fabric types, which can offer several different options. The loose seat cushion has heavy gauge sinuous springs, which provides a soft and supportive seating base. 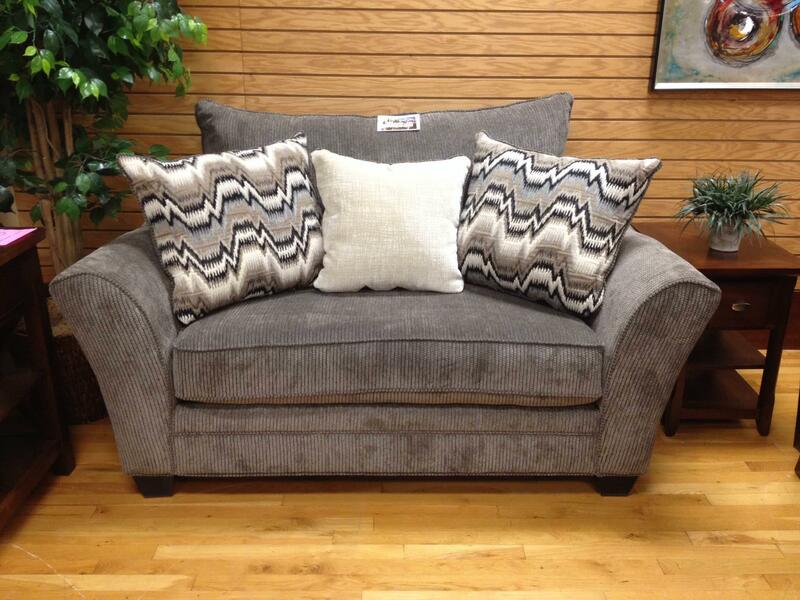 There will be lots to like with this chair and a half in your home. The 257 Contemporary Chair and a half by Stanton at Rife's Home Furniture in the Eugene, Springfield, Albany, Coos Bay, Corvallis, Roseburg, Oregon area. Product availability may vary. Contact us for the most current availability on this product. Seat Kiln-dried heavy duty 2X4 support rails for superior foundation strength, steel bolts and corner blocks stabilize the seat for additional support. 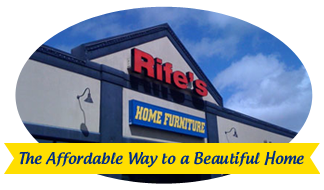 Browse other items in the 257 collection from Rife's Home Furniture in the Eugene, Springfield, Albany, Coos Bay, Corvallis, Roseburg, Oregon area.